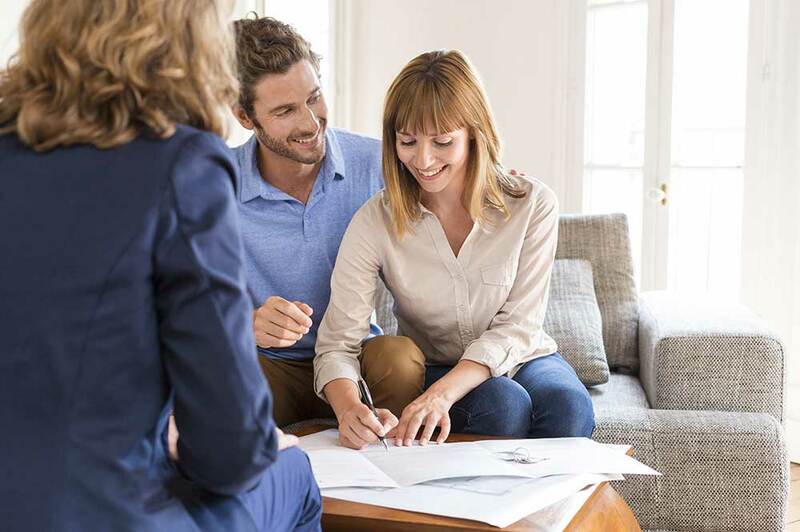 Obtaining a mortgage loan can be a very overwhelming experience. Today, the mortgage industry provides many unique and creative methods to finance your dream home. Navigating through all the information can be very time consuming. Paramount’s Learning Center is a tool developed to help you make informed decisions.